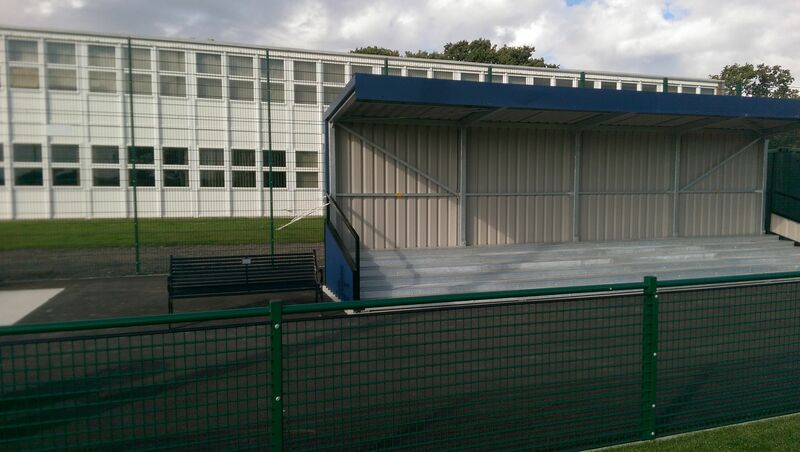 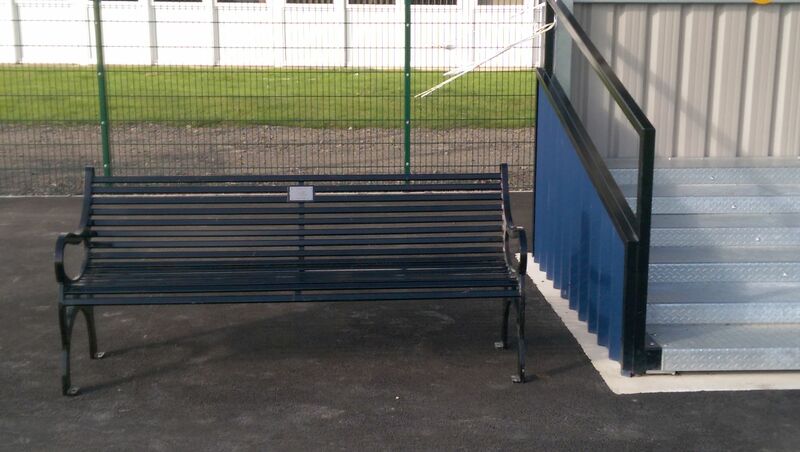 After many years struggling to find a suitable location to place Alan Browns Memorial Bench the Club has finally found a place. 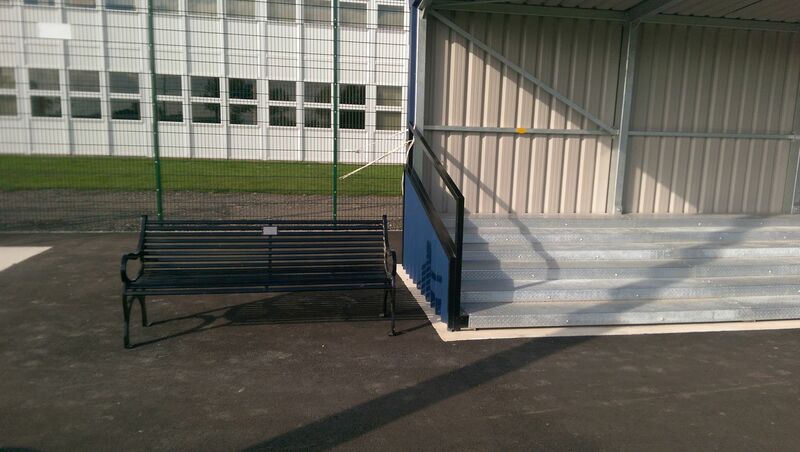 The bench has been located alongside the Standing Terrace inside our new development. 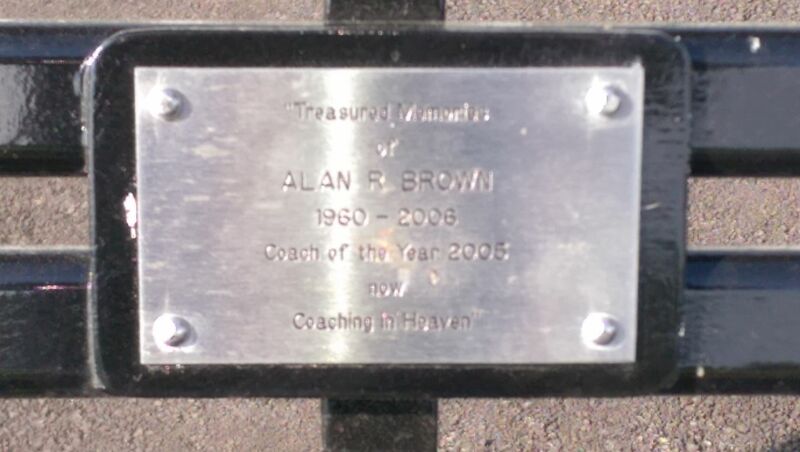 Here it will be seen by the vast majority of us around the Club everyday and serve as a reminder to us all of Alan and all that he achieved on our behalf in his time as a volunteer, coach, manager and Chairman.